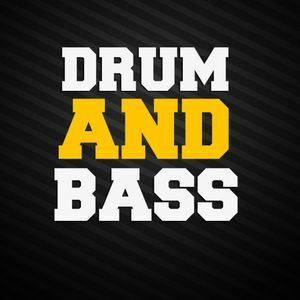 Mixcloud DnB March Thingy (I&apos;m no good with names)! Konichi, Coda, Bass Brothers, AMC, Levela and more. Hey Bros and Brosines, how&apos;s everything? It&apos;s been quite some time since I uploaded something. I think I may have evolved a bit considering mixing and style since the last time. Anyway, feel free to check yourself! Enough Ads for now, enjoy the Mix!